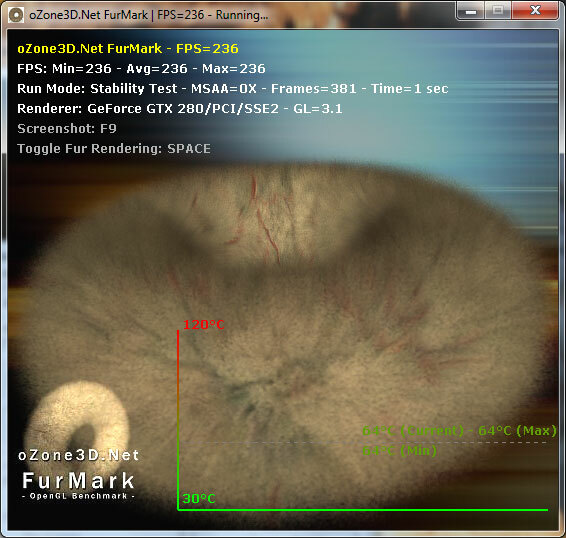 Would perhaps some of the subtests in 3DMark06 be able to test this? cause of a performance disparity. results 5 to 10X faster). aspect of the gfx pipeline is a bottleneck when infact it isn't. mystery to me why such functions haven't been included long ago. no way to be sure. asked either company about this? I checked the web for synthetic geometry tests. Sadly i only found 3dMark Vantage tests. You can't tell much from them, but they are indicative. All the above 4 tests are not bandwidth limited at all. You will see that a 750MHz 4870 512MB is 20-23% faster than a 625MHz 4850 in all the above 4 tests, so the extra bandwidth (115,2GB/s vs 64GB/s) it doesn't help at all. Also it shouldn't be a problem of the dual rasterizer/dual SIMDs engine efficiency since synthetic Pixel Shader tests is fine (more than 2X) while the synthetic geometry shading tests is only 1,2X. My guess is ATI didn't improve the classic geometry set-up engine and the GS because they want to promote vertex/geometry techniques based on the DX11 tesselator from now on. 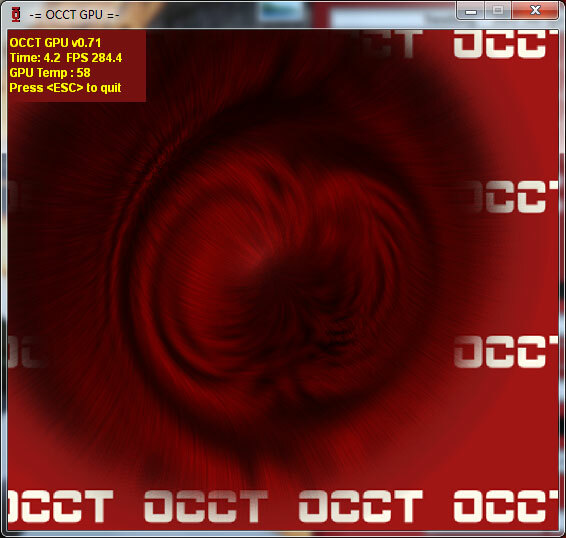 The DX11 tesselator in order to be utilized must the game engine to take advantage of it. I am not talking about the tesselator. I am talking about the classic Geometry unit (DX9/DX10 engines) and the Geometry Shader [GS] (DX10 engines only). I'll check to see if i can find a tech site that has synthetic bench for Geometry related perf. and i will post again tomorrow, if i can find anything. It's worth noting that when you factor in clock speeds, compared to the 5870 the 4870X2 offers 88% of the core performance and 50% more bandwidth. Some algorithms/games require more bandwidth and others need more core performance, but it's usually a combination of the two. The X2 also has CrossFire inefficiencies to deal with. The 4870x2 has somewhere around "double the data paths" in and out of it's 2 cpu's. So what you have with the 5870 putting as some have characterized " 2x 770 cores melded into one " is DOUBLE THE BOTTLENECK in and out of the core. They tried to compensate with ddr5 1200/4800 - but the fact remains, they only get so much with that "NOT ENOUGH DATA PATHS/PINS in and out of that gpu core." That is quite all right, you fellas make sure to read it all, I am more than happy that the truth is sinking into your gourds, you won't be able to shake it.